98% of our emergency deliveries are made within an hour. However, we do need to operate in a safe manner so weather, traffic and workload may make some orders over our 1 HOUR delivery goal. 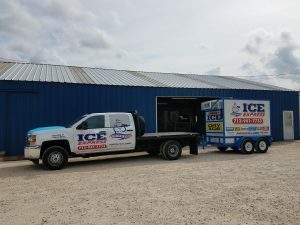 400 Lbs to 20,000 Lbs-We Can Supply You with the Ice You Need-FAST! 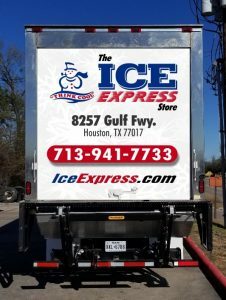 Please call for more information about emergency ice delivery in Houston call 713-941-7733 or click here to request more information.